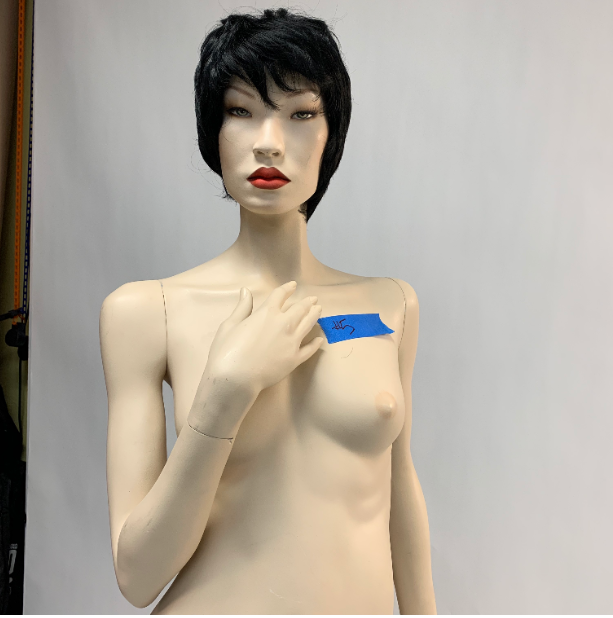 In case you missed the notice on our social media pages about the auction we are having on the 20 mannequins we just received, below are all the details. If you see something you like on the thumbnail, let me know and I will send you more detailed photos. One of the more desirable girls is this very rare Joan Collins by Rootstein. 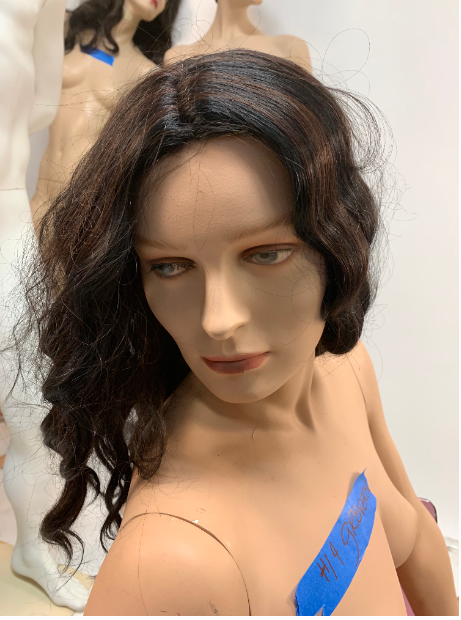 For the first time instead of a fixed price, I holding my own private auction, at the suggestion of members of the Facebook page, Vintage Mannequins. Details of the auction are below. 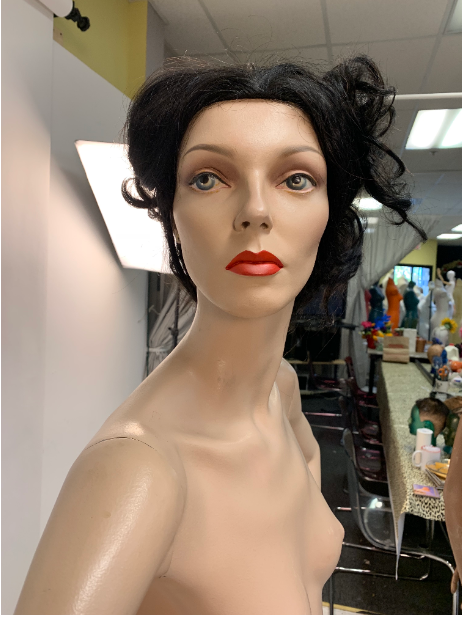 1 If you want to buy a mannequin make me an offer on what you want pay by 10am Friday, Nov 16. The person offering the highest amount wins. 2 I prefer that you send your offer via Facebook messenger. If that is not an option then send it by email and put Auction in the subject line. 3 The winning bid will be posted on my Facebook page once the bidding is over. I will NOT post the bids DURING the auction. So that means send me your best offer, because you won’t be able to outbid someone by $1.00. 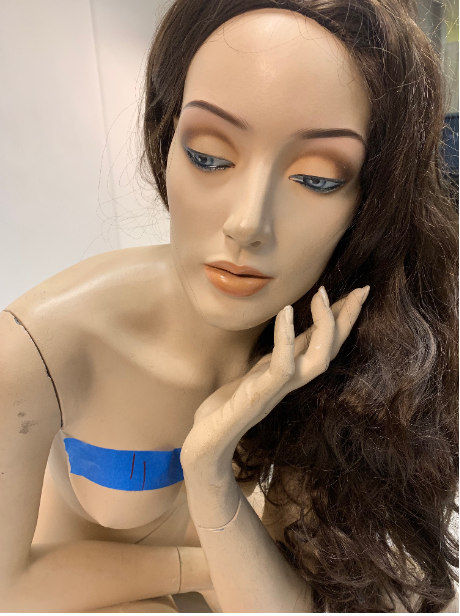 3 If a standing mannequin is on a stand in the photo, then the stand is included. If there is no stand in the photo, then she comes with a bum rod only. 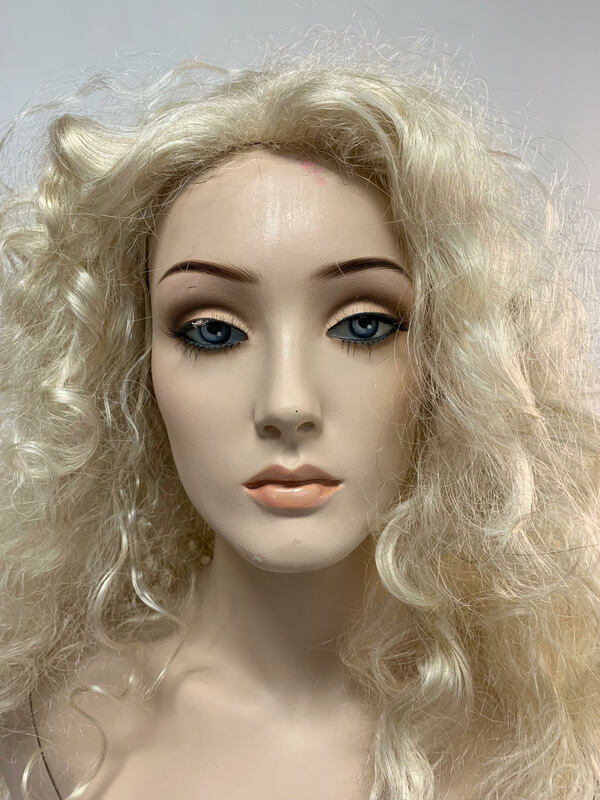 All come with wigs. 5 Shipping is $65 and to the lower 48 states only. 6 Many of the girls have their codes rubbed off, so I didn’t post any of the codes. 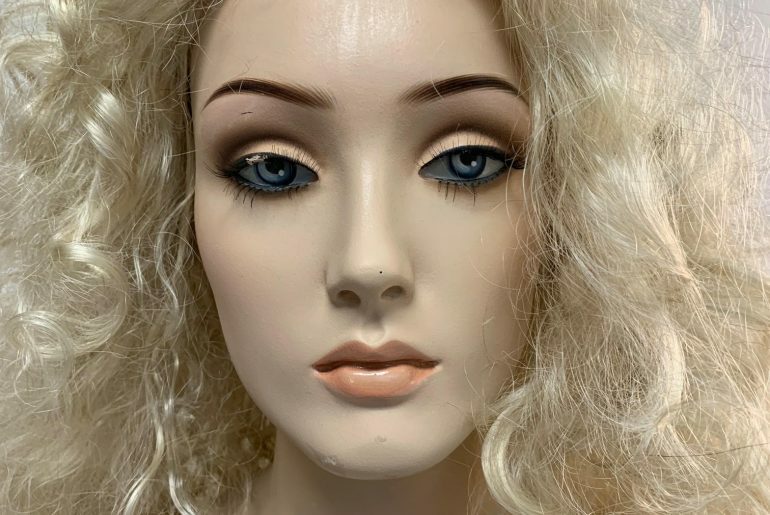 But if that is important to you before you bid, let me know and I can see if I can identify her name or series. Hope you see something you like and good luck!